Master of Malt – Win a VIP trip to the Highland Park Distillery! Pack your bags - it may be you! Fancy a trip to the Highland Park Distillery in Kirkwall, Orkney Isles? Well, with Master of Malt’s new competition, you can! Master of Malt have teamed up with Highland Park to give away a VIP trip to the Orkney Islands in Scotland. One lucky winner will have a chance to tour the Highland Park Distillery and experience an exclusive whisky tasting of Highland Park Single Malt Scotch Whisky. The trip also features dinner and accommodation at the Lynnfield Hotel, a visit to the Italian Chapel built by Italian prisoners of war in 1941, a tour of the island of West Mainland (including a visit to Peat Hill, the striking cliffs at Yesnaby, and the Ring of Brodgar), and – if time permits – a visit to the local brewery. To enter the competition, and be in the running to win this once-in-a-lifetime opportunity, all you have to do is buy a full bottle of Highland Park Single Malt Whisky, which has been bottled by the distillery, before 500 bottles have been sold or before the 15th December, depending on which comes first. There can only be one winner and applicants must be over 18 years old (and of legal age to purchase alcohol in their country of residence). The winner will be announced in December 2012. Each bottle purchased is counted as one entry into the competition, and there is no limit to the number of bottles a single entrant can purchase. 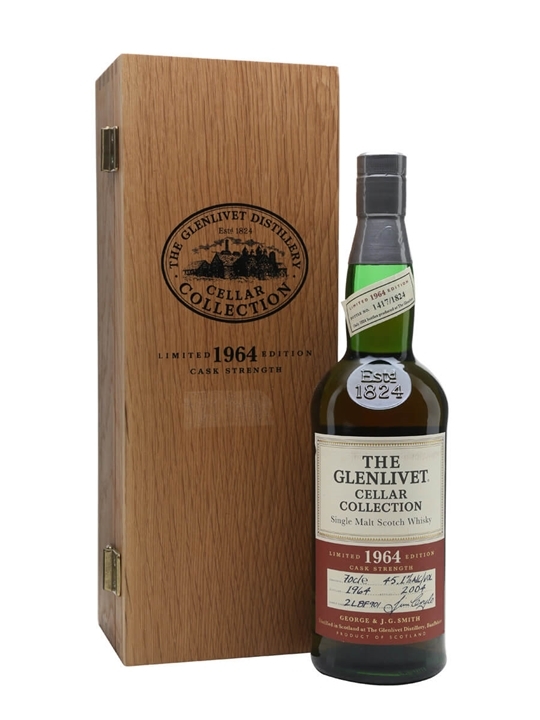 The Whisky Exchange – Bargain Whisky Reductions! A fine collection of Christmas bargains from The Whisky Exchange this week! Edencroft – Yoichi Single Malt & Lagavulin New Releases! Edencroft has 3 New additions to it’s range this week with some excellent Yoichi Whiskies and a Lagavulin malt. 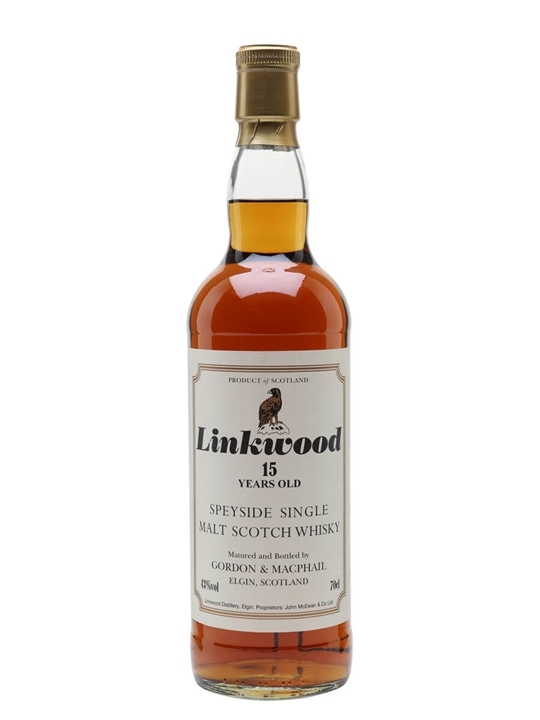 Summary: This very original bottling is made from 100% malted barley, just like a Single Malt. The difference lies in the distillation method. Nikka innovates by distilling this malt in their Coffey Still (named after its inventor Aeneas Coffey), which is usually reserved for grain whiskies. Summary: Another stunning lagavulin 12 year old, this is sweet rather than savoury, as if from a slightly more stable branch of the family! smoother and more elegant than recent 12 year old expressions; slightly simpler in style, yet long on lagavulin distillery character, and full of appetising smoky sweetness. Abbey Whisky – Cracking New Malts For Xmas! Abbey Whisky has some Islay and Speyside whiskies for you this week. The ages of the new whiskies range from 18 to 30 Year Old malts. 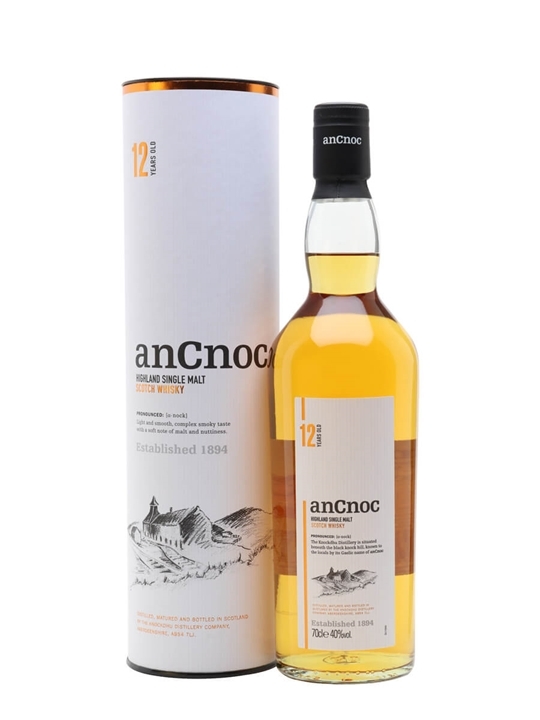 The Whisky Exchange – New Whisky Bonanza! The Whisky Exchange has 121 New additions to it’s range this week with whiskies from regions and / or countries such as: American, Highland, Indian, Irish, Island, Islay, Japanese, Lowland and Speyside. 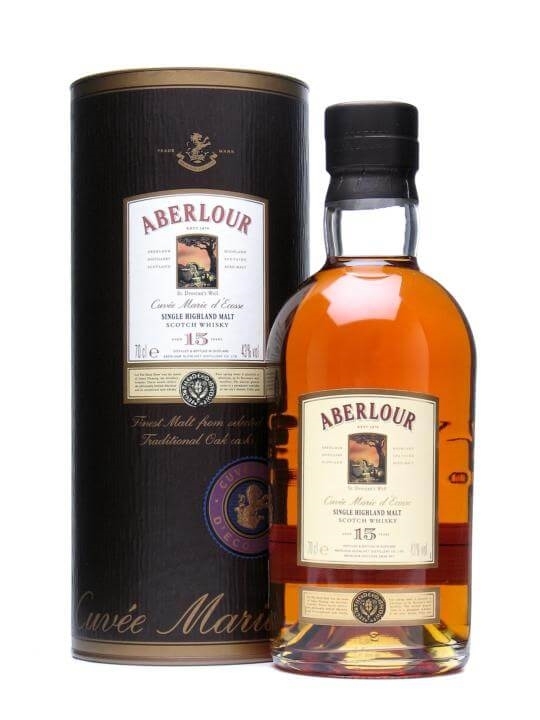 The brands include Aberlour, Allt-a-bhainne, An Cnoc, Ardbeg, Auchentoshan, Balblair, Balvenie, Benriach, Benrinnes, Big Peat, Bowmore, Brora, Bunnahabhain, Caol Ila, Caperdonich, Clynelish, Convalmore, Craigellachie, Dallas Dhu, Dalmore, Edradour, Glen Albyn, Glen Garioch, Glen Grant, Glendronach, Glenglassaugh, Glengoyne, Glenlivet, Glenmorangie, Glenturret, Highland Park, Islay Whisky, Kilchoman, Knockando, Ladyburn, Laphroaig, Ledaig, Linkwood, Lochside, Longmorn, Macallan, Mannochmore, Mortlach, Oban, Old Pulteney, Port Charlotte, Royal Brackla, Scapa, Speyburn, Strathisla, Tamdhu, Tobermory & Tomintoul. The ages of the new whiskies range from 9 to 55 Year Old malts. 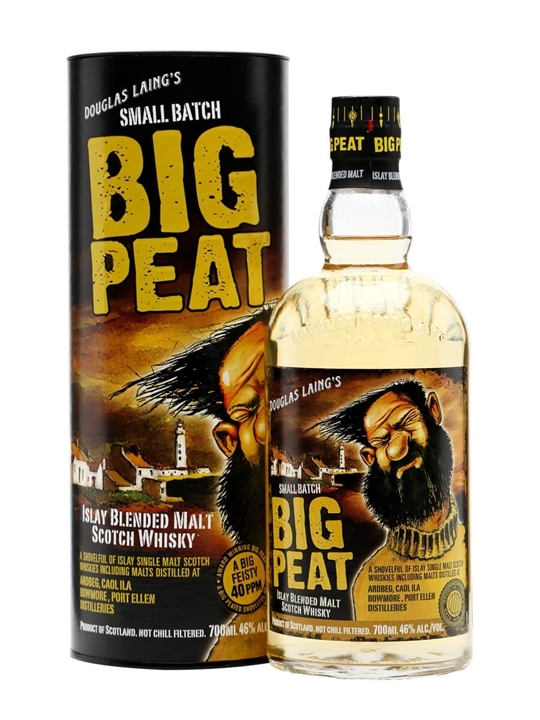 Summary: 70cl / 46% / Douglas Laing – Douglas Laing's Big Peat is a blended Islay malt made up of Ardbeg, Caol Ila, Bowmore and, shockingly, Port Ellen – and with pedigree like that, Big Peat is a nailed-on winner. Picked up the top prize in its category at the World Whisky Awards 2010, and 96 points in Jim Murray's 2011 Whisky Bible, along with the award for Best Vatted Malt. 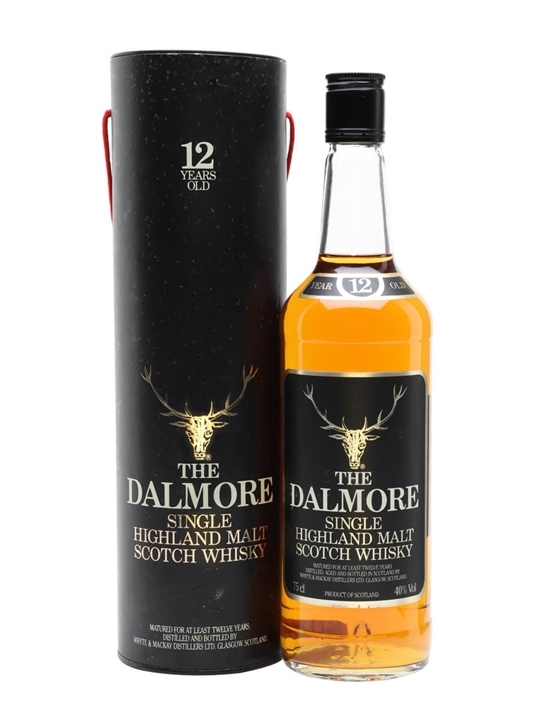 Summary: 75cl / 40% / Distillery Bottling – An old release of Dalmore 12 year old whisky. This appears to have been bottled sometime in the 1980s, before they switched to their current 'dumpy' bottles. 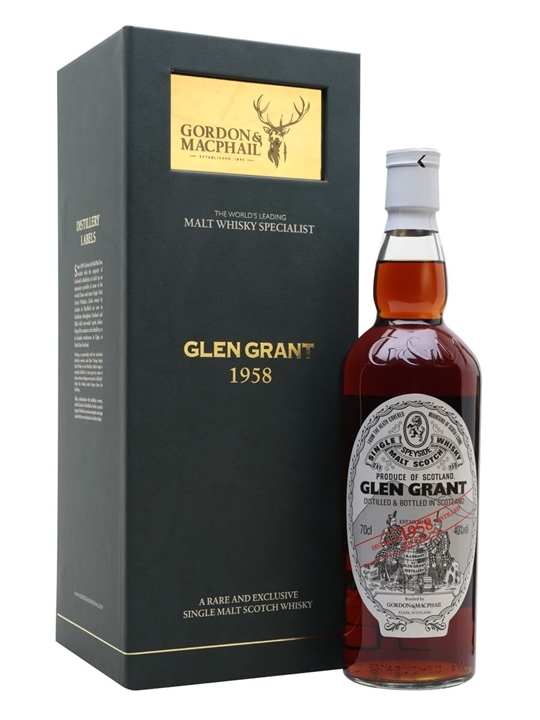 Summary: 70cl / 40% / Gordon & Macphail – Bottled in 2011, this 1958 vintage Glen Grant has been aged for well over fifty years in sherry casks and has been packaged in fancy upgraded boxes that at last go some way to befitting the majesty of their contents. Please note that this product is MAXIMUM ONE BOTTLE PER CUSTOMER. 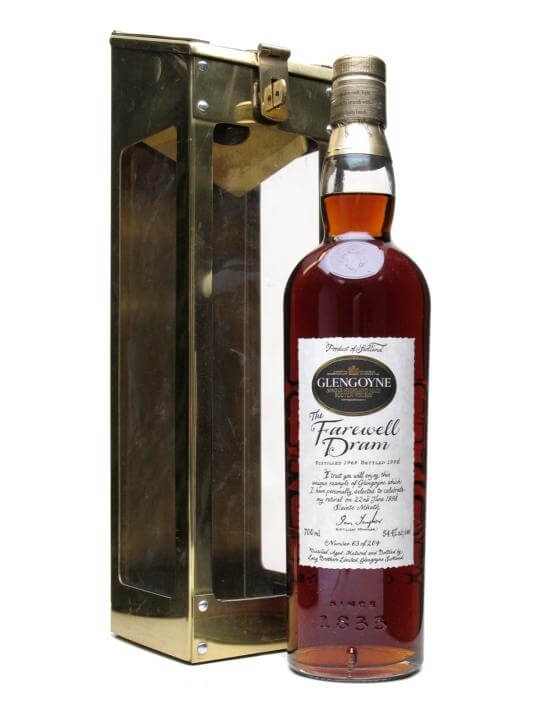 Summary: 70cl / 54.4% / Distillery Bottling – The Farewell Dram is a special release of 1969 Glengoyne to commemorate the 1998 retirement of distillery manager Ian Taylor. Only 204 bottles were produced, each packaged in a heavy 'spirit safe' box. 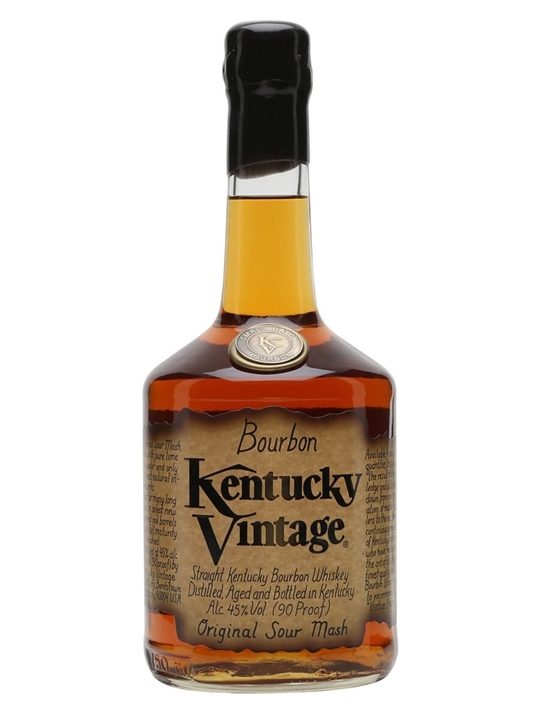 Summary: 75cl / 45% – A really classic, long-aged bourbon with a wealth of complexity and subtle nuances of flavour after twelve years of slow oak-ageing. A great cigar bourbon. 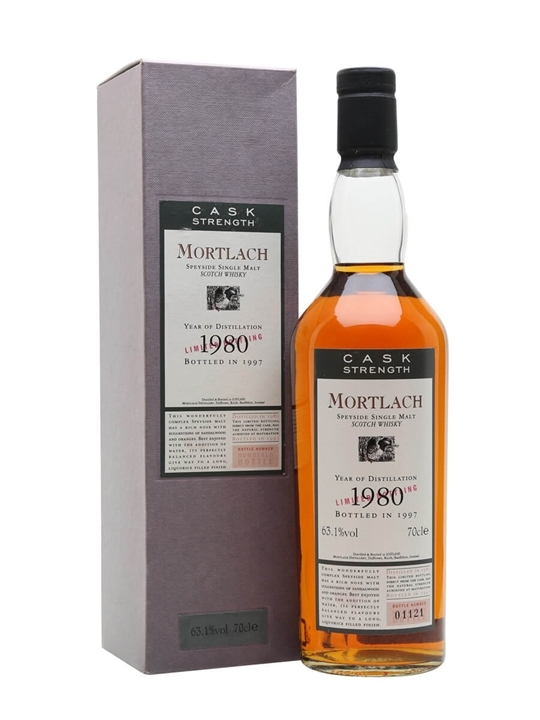 Summary: 70cl / 63.1% / Flora & Fauna – An old bottling of 1980 vintage Mortlach by Flora and Fauna. This whisky was bottled at cask strength after more than 16 years of maturation, atleast some of which was in sherry casks. It’s always nice to receive whisky samples in the post. It certainly makes a change from the items that usually pop through my letter box, i.e. bills. So when I heard that Abbey Whisky had released the first of it’s ‘Rare Casks’ series of malt whiskies I kept a close vigil on the letterbox! The first malt to receive this honour is the Caperdonich 17 year old single malt Scotch whisky. 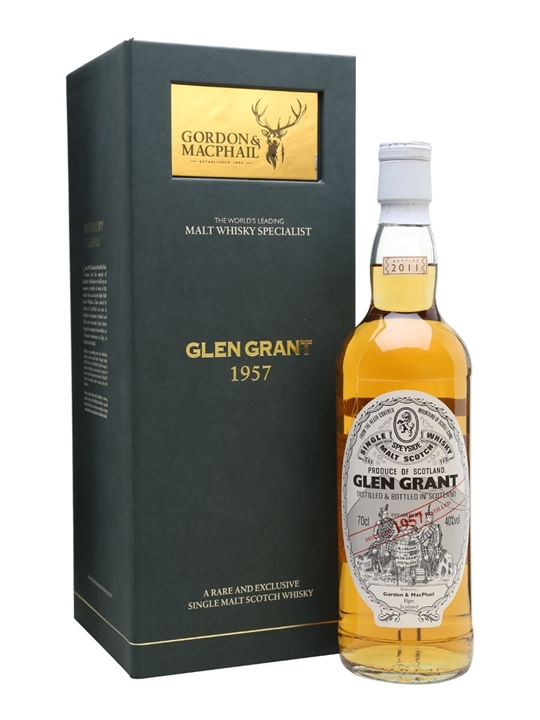 This limited edition malt was distilled in 1995 and bottled in 2012 with only 96 bottles filled. It has been bottled at a full cask strength of 57.8%, and obviously, it hasn’t been chill filtered or been assaulted with colour additives. The limited edition, exclusive ‘Rare Casks’ range from Abbey Whisky is set to become a much sought after collection of single malt whiskies. In this and future releases they will use only the finest whisky from a selection of Scotland’s greatest distilleries past & present. I think we have lots to look forward to! The Caperdonich 17 Year Old retails at £59.50 and is available now. Nose: Sweet, vanilla, scent of orange, spicy undertones. Palate: Sweet, hints of sultanas and honey. Peppery, little bit of fire. Finish: A very sweet finish actually. Very little oil, slight tanin but not overdone. The full cask strength of 57.8% certainly gave it a warming feeling as it went down! Overall: A very fine dram indeed. Abbey say they are very proud of it. I would be too! Not to be missed! Many thanks to Abbey Whisky for this review sample. Founded in 1898 and closed just over a century later in 2002, Caperdonich is a topsy-turvy distillery notable for having been closed less than five years after it opened, and then successfully revived in the mid-Sixties after over sixty years of hibernation. 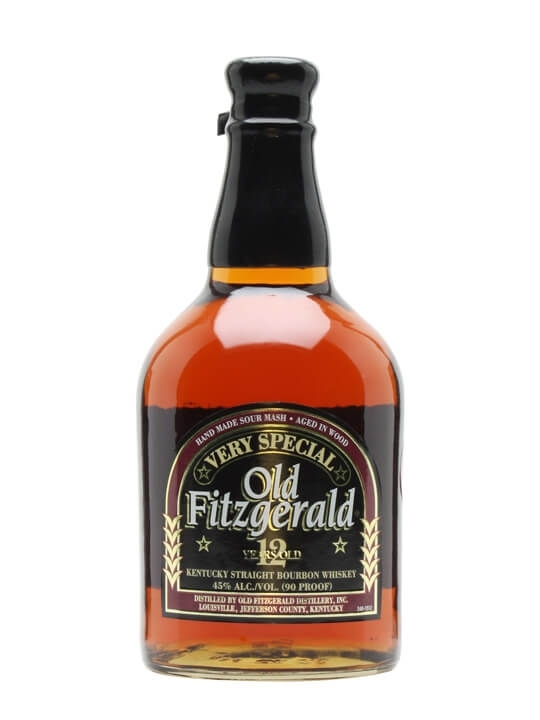 Edencroft Diageo 2012 New Releases – Stock Update! Edencrofts have contacted me to say that they still have stocks of the 12 Year Old Lagavulin and 14 Year Old Un-peated Caol Ila from the 2012 Diageo Releases. If you would like to purchase any of these 2 whiskies, they are now available to order from www.edencroft.co.uk. Black Friday Deals at The Whisky Barrel! The Whisky Barrel is launching Black Friday Scotch Deals with unprecedented savings of up to 50% on selected whiskies for one day only! Be at the front of the stampede of malt lovers on Black Friday! Save on Scotch from the Highlands & Islands including Bruichladdich, Laphroaig, Glenfarclas, Dalmore, Arran, Glendronach and many more! It all starts at 9AM!! !